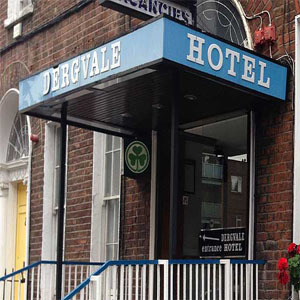 The Dergvale Hotel is a family run 2* hotel with an excellent city centre location within walking distance of O'Connell Street, Temple Bar, Dublin Castle, Trinity College, the principal shopping areas, museums, theatres, cinemas and the Airport Bus. The 2 star Dergvale Hotel is located in the heart of Dublin City Centre, Ireland, only a few minutes walk from O'Connell Street and the main shopping area of Dublin city centre. The hotel's great location in the city centre makes it perfect place to stay when you are exploring the Irish capital city, Dublin. The hotel provides Bed & Breakfast accommodation and is comprised of 20 well appointed & individually decorated guest bedrooms all with ensuite shower bathrooms. The guest bedrooms types are: Single Bed Room (1 x Single Bed), Double Bed Room (1 x Double Bed), Twin Beds Room(2 x Single Beds), Treble Beds Room(3 x Single Beds)and Double Bed & Single Bed Room (1 x Double Bed + 1 x Single Bed). The hotel offers complimentary Traditional Irish Breakfast served daily (Monday - Sunday: 8am - 9.45am). Within walking distance of the 2 star Dergvale Hotel, there are hundreds of famous restaurants for guests to enjoy. The hotel boasts a relaxing atmosphere fully licensed bar which is popular amongst visitors and locals like.  The Dergvale Hotel is just walking distance away from the Dublin's nightlife and entertainment venues such as Temple Bar, where there are live music every nights in various places. Within a short walking distance you will have access to some of the city's major concert and music venues, such as 3Arena, Bord Gáis Theatre, Gate Theatre, Abbey Theatre, Olympia Theatre and many more. 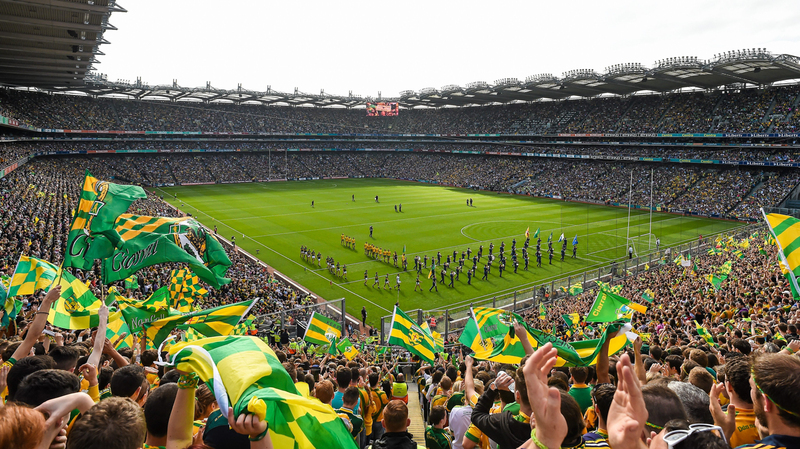 The hotel is a very popular meeting place in Dublin for Gaelic supporters going to Croke Park for Football and Hurling matches as it was once the home of Michael Cusack the co-founder of the Gaelic Athletic Association (GAA). 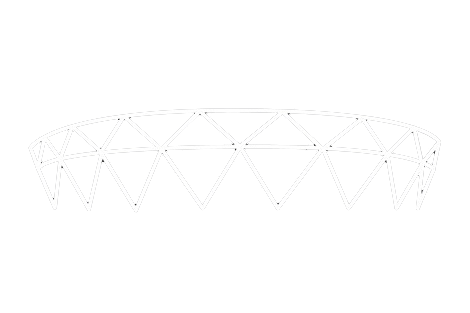 The Croke Park Stadium is in a walking distance and the Aviva Stadium is just a few minutes drive from the hotel. This is why this hotel in city centre is one of the most convenience and affordable places to stay when considering acoomadation in Dublin.